Every year at Walt Disney World, Epcot hosts the EGGstravaganza Egg Hunt around the World Showcase. 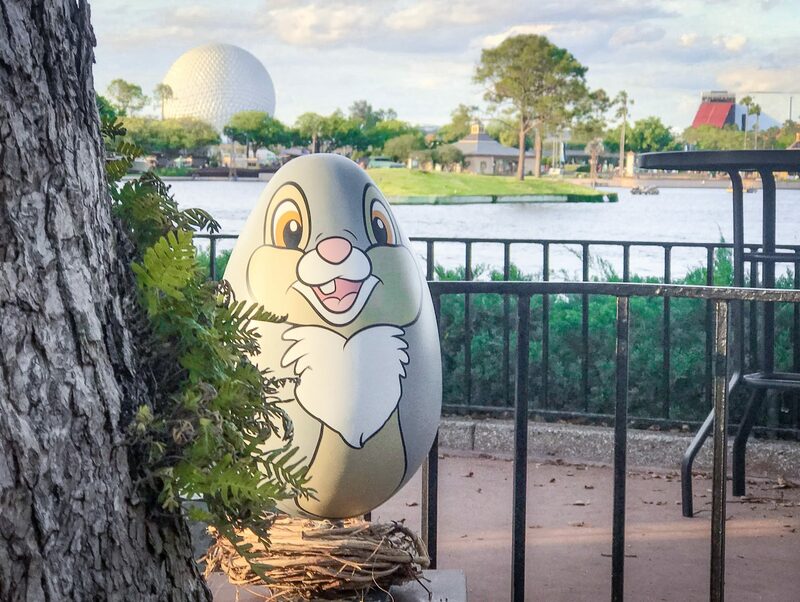 The Epcot Easter Egg Hunt 2019 features large Disney themed Easter eggs (12″ tall) hidden in several countries. 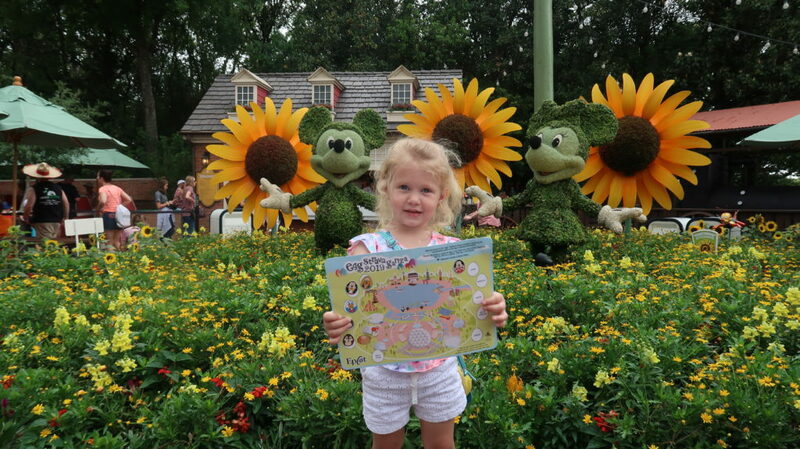 You can experience this popular scavenger hunt from April 5 through April 21, during the Epcot International Flower and Garden Festival. To participate, you must purchase a map which also comes with your selection of a prize egg to keep. You can purchase a map at Disney Traders, Pin Central or World Traveler for $6.99 plus tax. You can also save with your Annual Passholder discount if applicable. TIP: Don’t waste time standing in line twice to purchase your map and then select your egg. You don’t need to complete the map to choose your prize. Pick out your egg when you buy your map to save time! The map includes stickers of each character to match up to the country in which they are found. Don’t be fooled, the Epcot Easter Egg Hunt isn’t just for kids! Some of the eggs are quite difficult to find, even for adults. 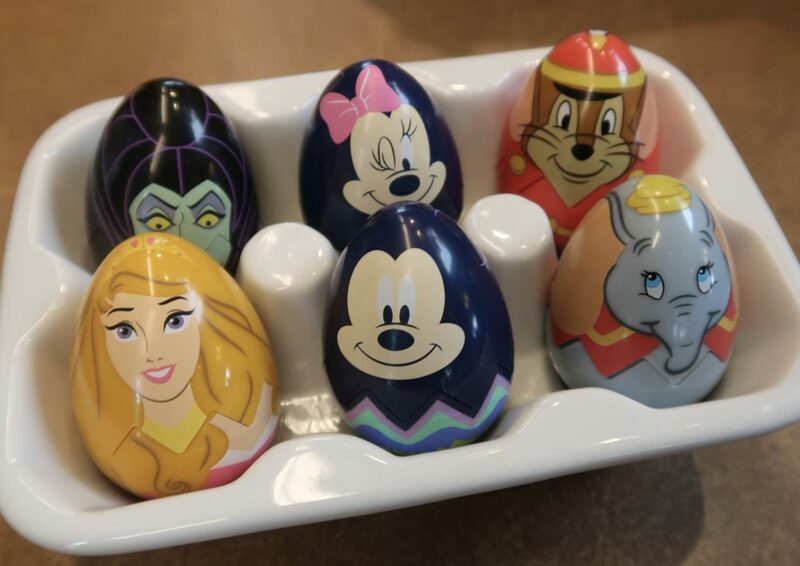 Check out a video of our 2019 Epcot Easter Egg Hunt below!